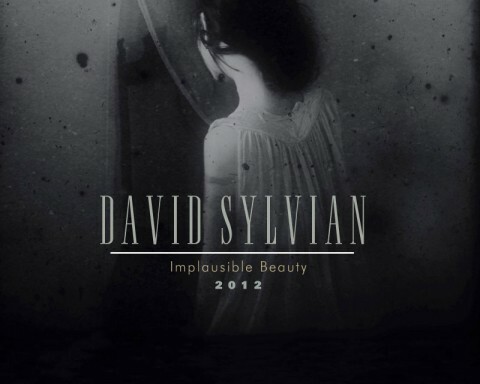 David Sylvian’s cancelled ‘Implausible Beauty 2012’ tour woulkd have started in Padova, Italy on the 1st March 2012. 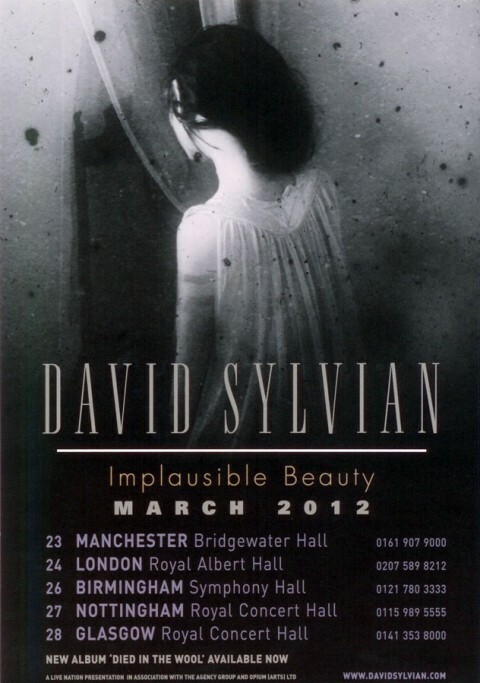 Some may have christened the project ‘The Implausible Tour’, as David has become increasingly reclusive and private in most aspects of his life and the notion of live performance seemingly anathema to him. However, recently, he has found a line-up of musicians with whom he’s genuinely excited to perform live and to whom he’s most grateful for their commitment. Sebastian Lexer on piano, keyboards, and electronics.